Creative, sustainable and liveable architecture: Award-winning designs inspired by Mediterranean places. 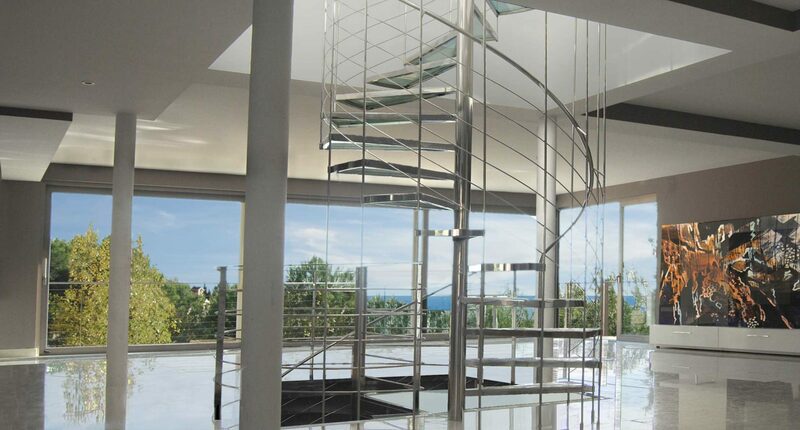 Harris Architects specialises in designing contemporary houses and converting historic buildings. 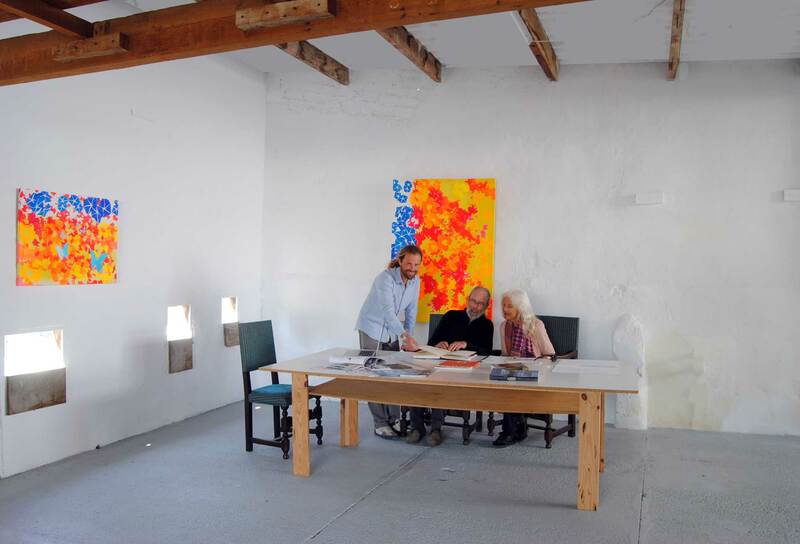 Registered and qualified in Spain and the UK, the studio has been practicing for 40 years and has been awarded the Mallorca Architecture Prize by the Balearic Chapter of Architects COAIB. 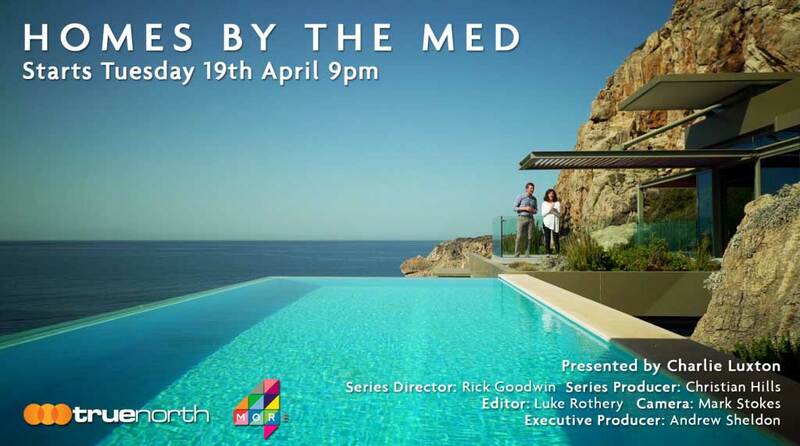 We have recently appeared on Channel 4’s ‘Homes by the Med’ and the studio’s work has been exhibited in the Palma Night of Art, and received international interest through national and foreign press coverage. 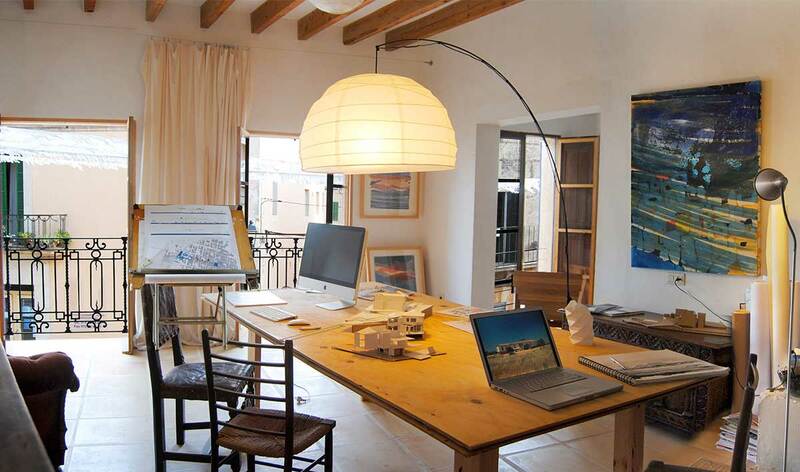 Founded in the UK in 1971, the practice has been based in Mallorca for the last 17 years. 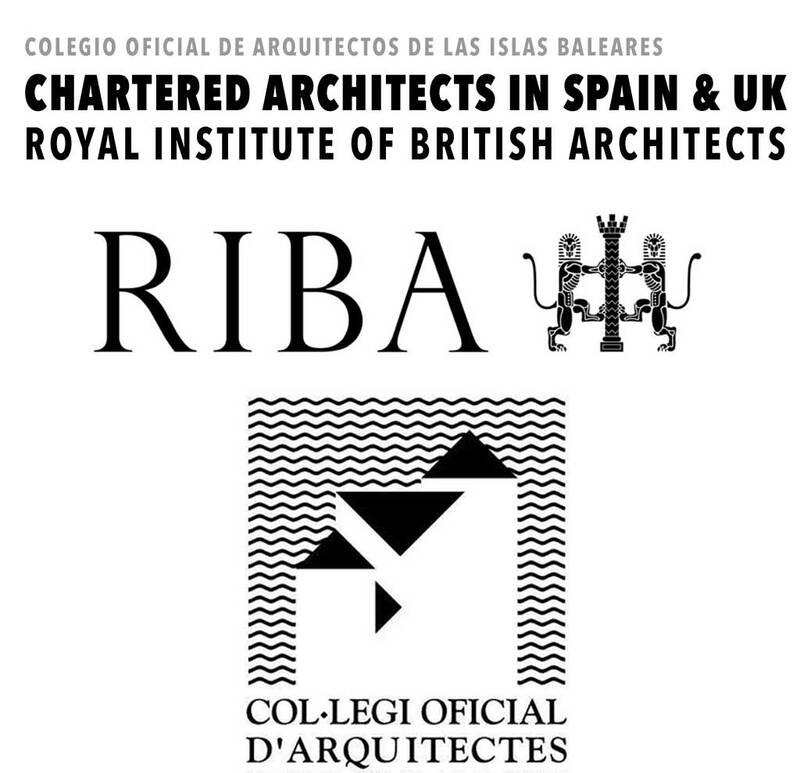 As chartered members of both the Royal Institute of British Architects, and the Balearic Chapter of Architects, we offer a breadth of professional experience and expertise bridging both cultures. 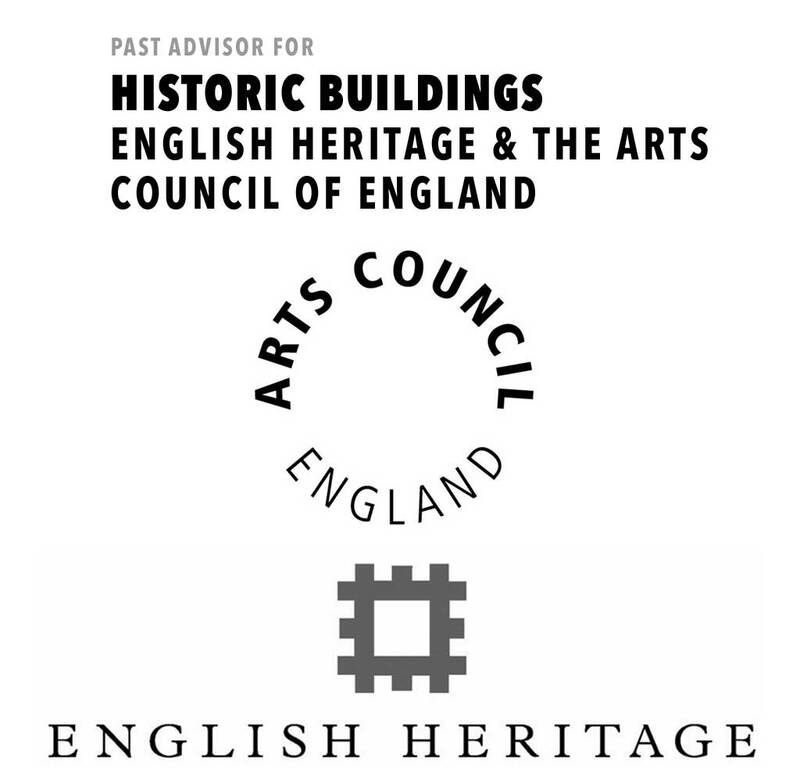 Anthony has been a Historic Buildings Assessor appointed by English Heritage and also an adviser to the Arts Council. 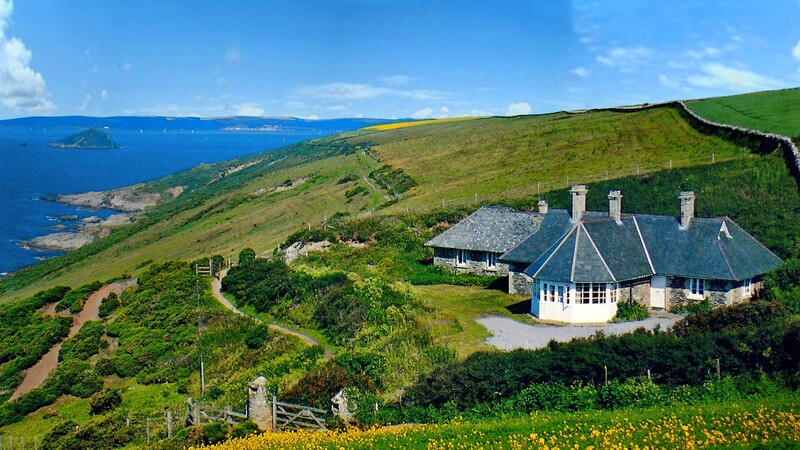 Best known for our individual private houses, our practice of 3 architects and 2 designers specialises in contemporary design of new Mediterranean homes, and conversion of historic buildings often in sensitive landscape or historic settings. Our aim is to focus attention on the real qualities of place and home – we view each as a bespoke answer in itself, finely tuned to the unique context of place and site, and most importantly the people who will live there and the culture that surrounds it. We are most interested in the potential transformation that our projects can achieve in terms of quality of life, sustainability, contextual integration and reasonable economic investment. 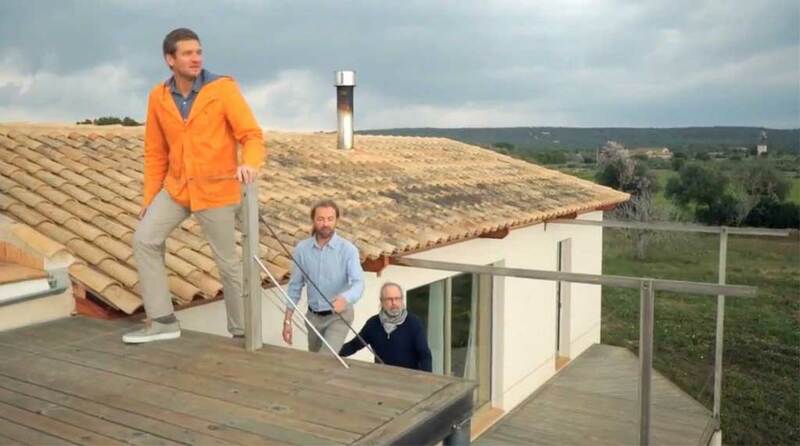 Sebastian holds a doctorate in Architectural Design from Barcelona School of Architecture, UPC. 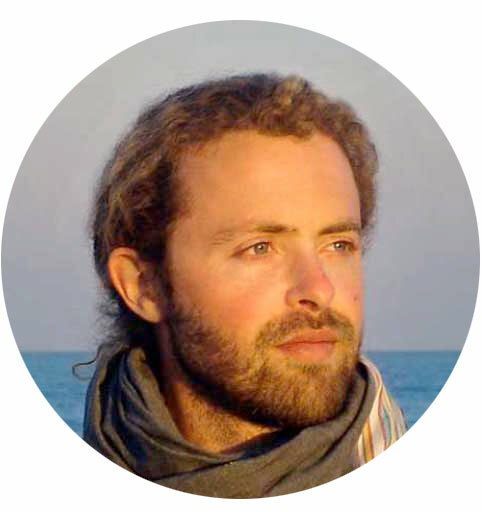 He is an English architect with professional qualifications from ETSAB, Barcelona and the University of Cambridge and has practiced in Barcelona and Mallorca for the last 9 years. He also teaches architectural design and representation in Barcelona (ETSALS). Architect Dip Arch. 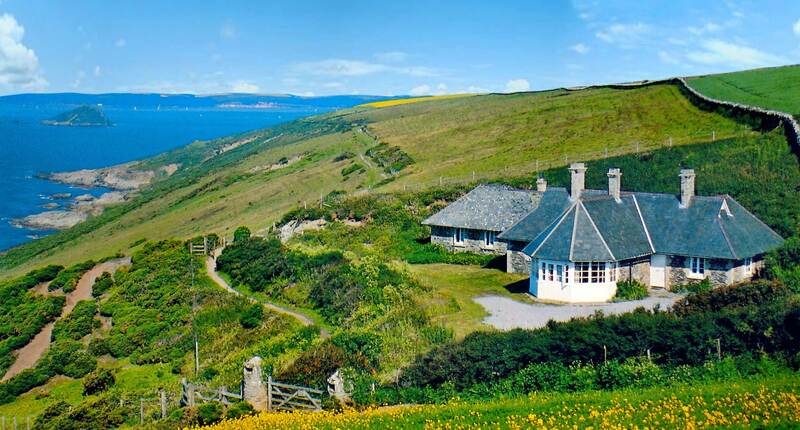 RIBA COAIB. MA Courtauld. 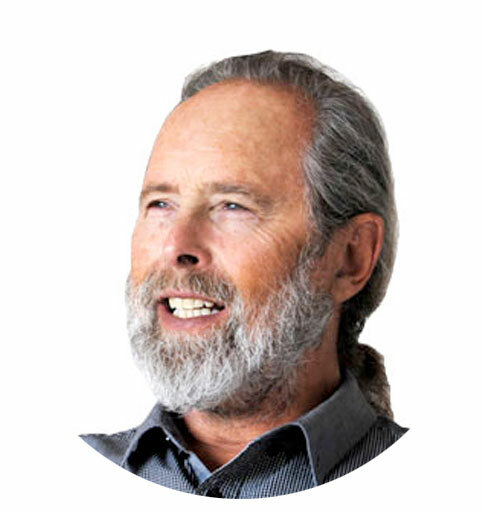 Anthony has been Adviser to English Heritage and the Arts Council of Great Britain, and has specialised in architectural history at the Courtauld Institute, London. 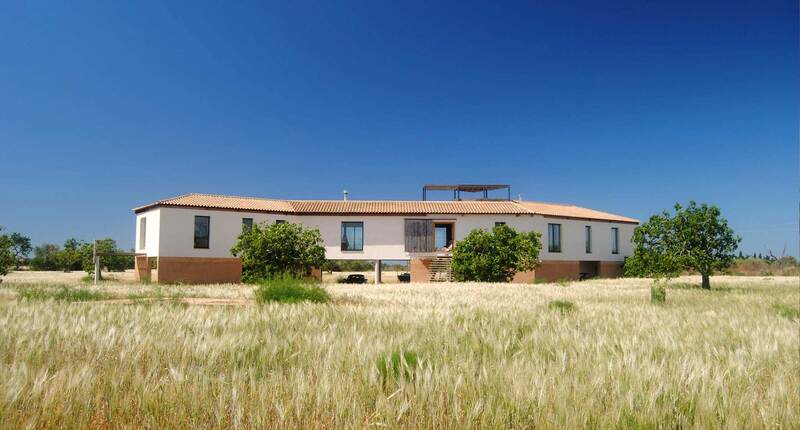 He has recently been awarded the latest Mallorca Architecture Prize by the Balearic Chapter of Architects (COAIB). Qualifield as an architect RIBA (pt.1), design assistant with Chamberlin, Powell and Bon on the Barbican Housing Towers and the Barbican Arts Centre for the City of London. Partner and adviser on interiors with Tony and Kate Harris Architects and selected competition winner for 3 restaurants for Trust House Forte. BA (Classics) University of Kent and Law degree at Westminster University. Curator at the Peggy Guggenheim Museum (Venice). Partner in Harris Atelier – design and sail painting SC. Ocean yachtsman and World Champion Flying Fifteens. BA (fine Arts) Winchester School of Art, and pt.1 RIBA at Oxford Brookes University. Ocean yachtsman and dingy sailor. A broad range of disciplines support our architectural work; including design and production of prototypes, model making and interior design. We collaborate closely with specialists from all the required areas on building design and construction in Spain. 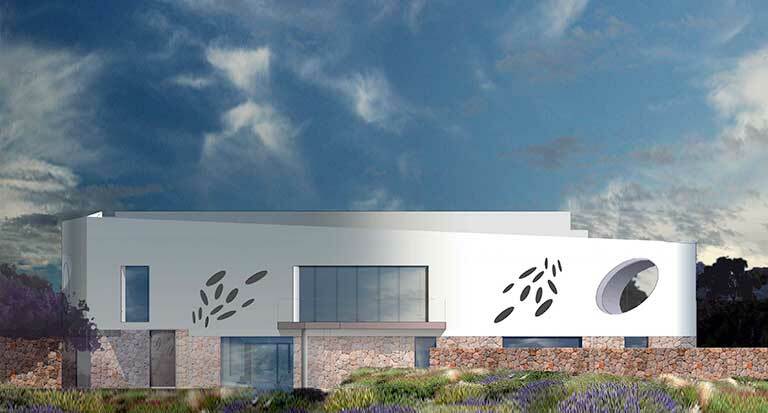 In the UK we have worked for private clients including Trust House Forte and the National Trust, as well as housing associations, award-winning self-build schemes and health-care and education projects. 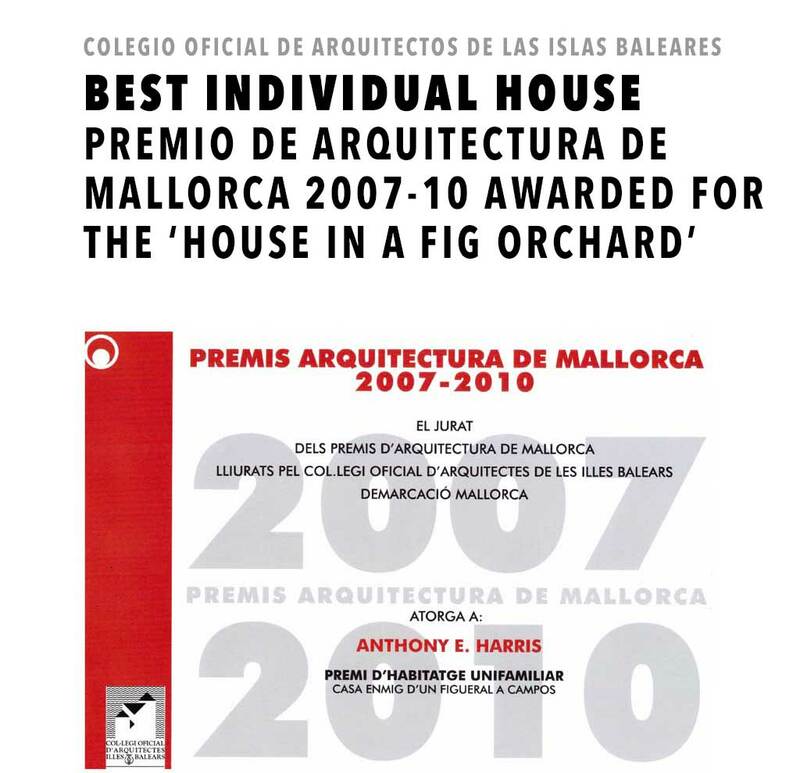 Harris Architects and Designers became prominent in the Balearics with the completion of a self-sufficient country house set amongst fig trees in the South of Mallorca, which won the Balearic Chapter of Architects COAIB Award, which recognises ‘the best residential architecture in Mallorca’, in competition with internationally aclaimed architects including a Pritzker Prize laureate and RIBA Gold medalist, Alvaro Siza. In Mallorca we regularly assist clients in researching and designing evocative contemporary homes, situated within the local context. 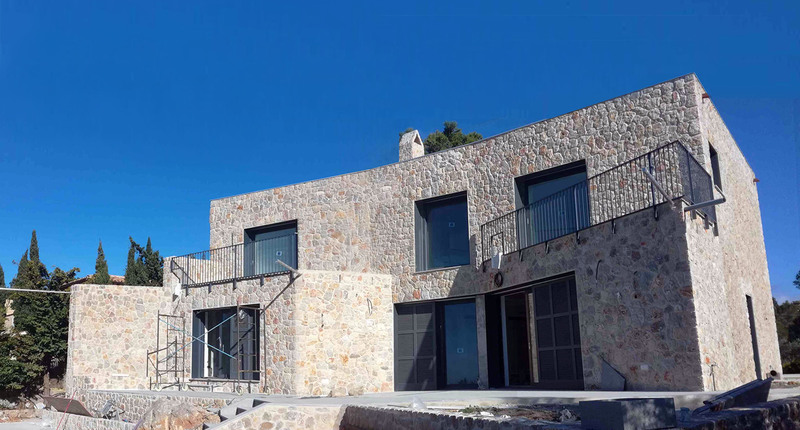 The practice is currently working on significant residential projects in Mallorca and Catalunya. 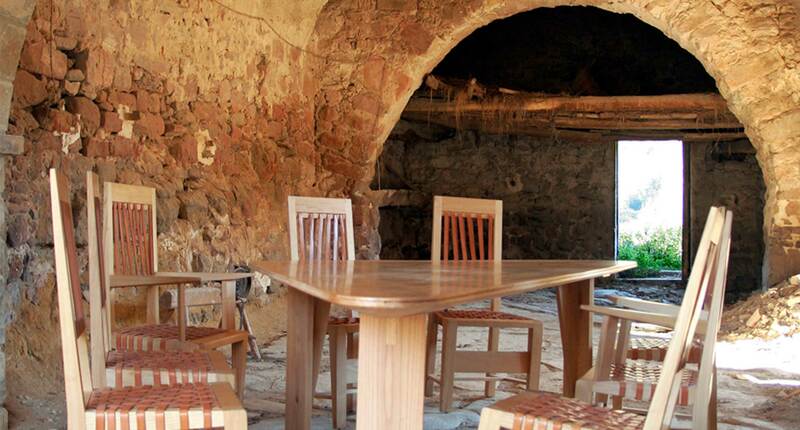 These include projects in Unesco World heritage areas; new private houses in Pollensa and historic catalogued buildings in Calvia, the South of Mallorca and in the foothills of the Pyrenees. We consider environmental factors extremely seriously as they are key to creating efficient and comfortable spaces. We do this by concentrating first on fundamental factors such as orientation, shading, sunlight, and insulation before incorporating modern technologies. At the same time we take particularly interest in the relationship between inside and outside spaces, optimizing views while protecting the interior against the extremes of climate. We also use the natural and local materials, as these weather well, are sustainable and connect buildings to the local context. When used carefully and imaginably, these can also produce entirely modern effects. New ways of living require new kinds of houses. Daylight, climate control, installations and spatial configuration, all require a modern approach – but this also creates greater opportunities to reinterpret the building types of the past in which traditional buildings can be reorganised to allow a totally new experience. This concept embodies both the physical environment and the social and cultural context. We believe architecture should bring out the positive qualities of place to tie them into new projects, creating new connections to where they stand and the context in which they will be used.